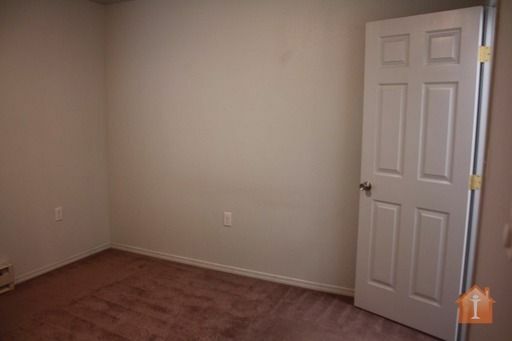 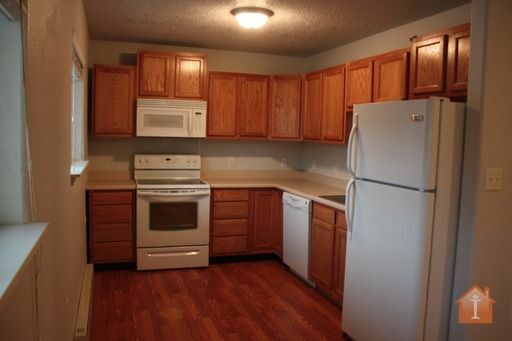 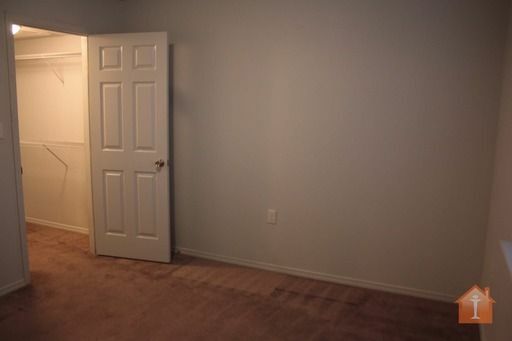 Don't miss this chance to lease this great apartment. 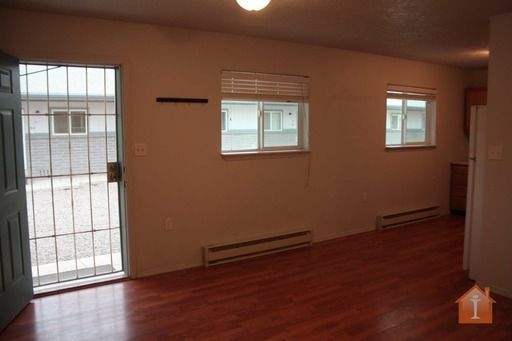 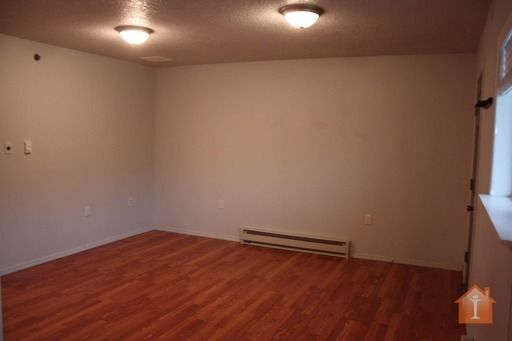 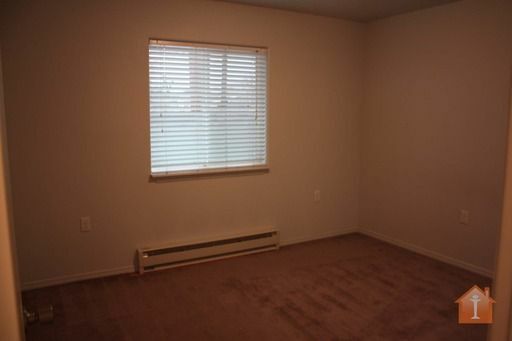 This bright 2 bedroom home is conveniently located in central Farmington. 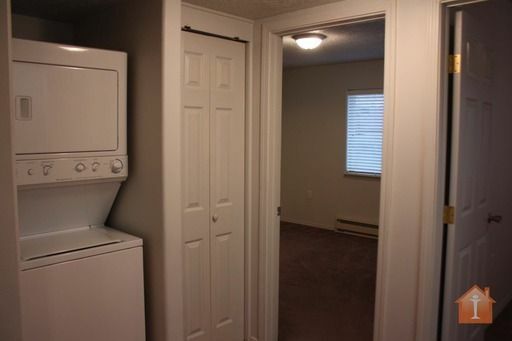 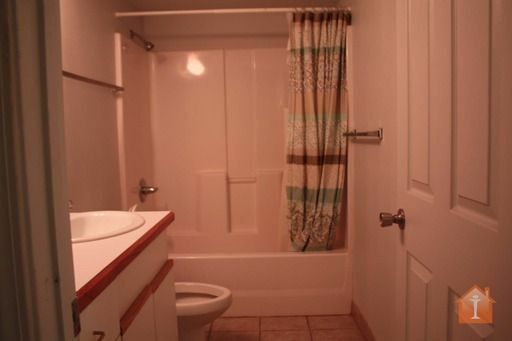 It includes a stacked washer and dryer, spacious bathroom and comfortable bedrooms. 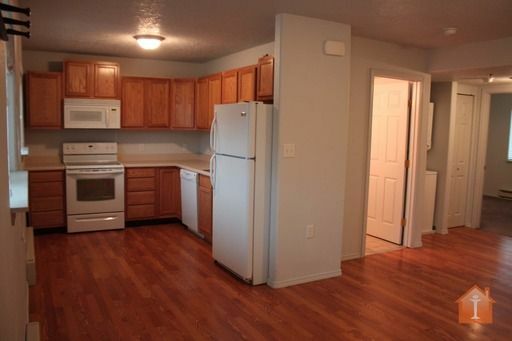 These units do not last long nor do they come available often.